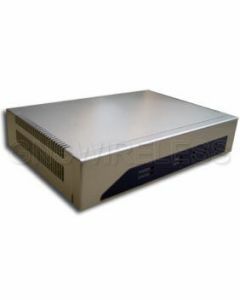 Installing an access gateway is the most cost effective way to reduce bandwidth hogs on your network. The TAG400 will provide you total control of the network including hassle free support, built in authentication, enhanced security features and the web gui is easy to use. 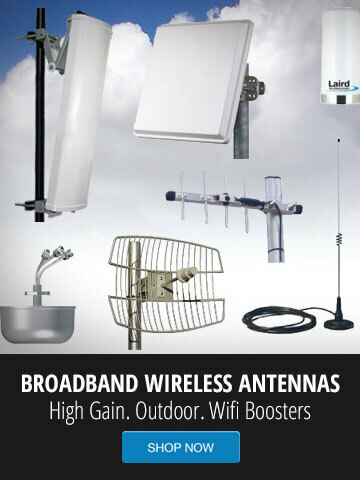 For more information on wired and wireless access gateways, contact GNS Wireless directly at (516) 214-0321.